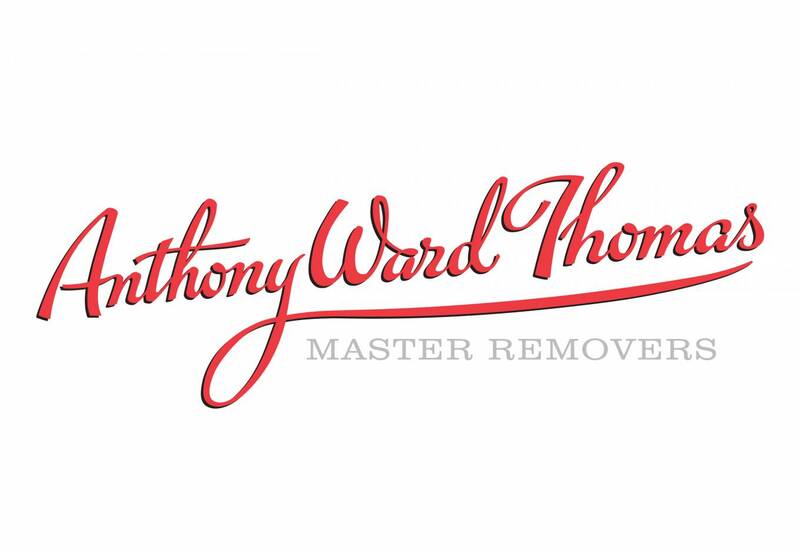 Anthony Ward Thomas has been shifting furniture, paintings and moving homes for over 25 years. 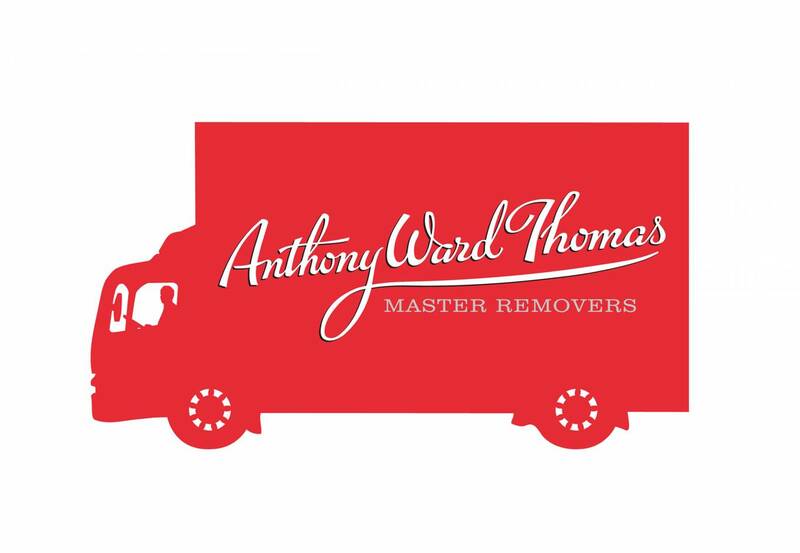 We developed a new identity for him that gave the grand master of removals a new look that lived up to the service they’ve become famous for. 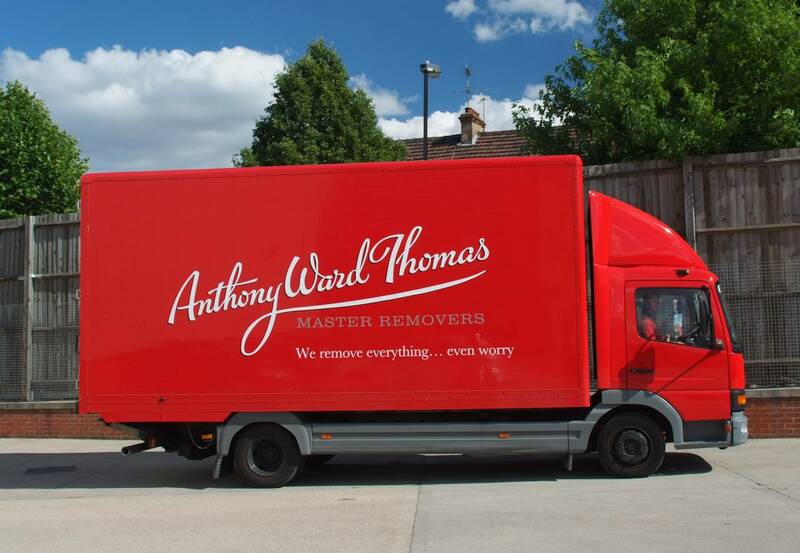 Master Removers seemed to sum it all up, so we popped those two words under the logo and everyone was happy. We also scripted a film and got it made to succinctly communicate his proposition to potential customers, which we popped on the new website we did for him. 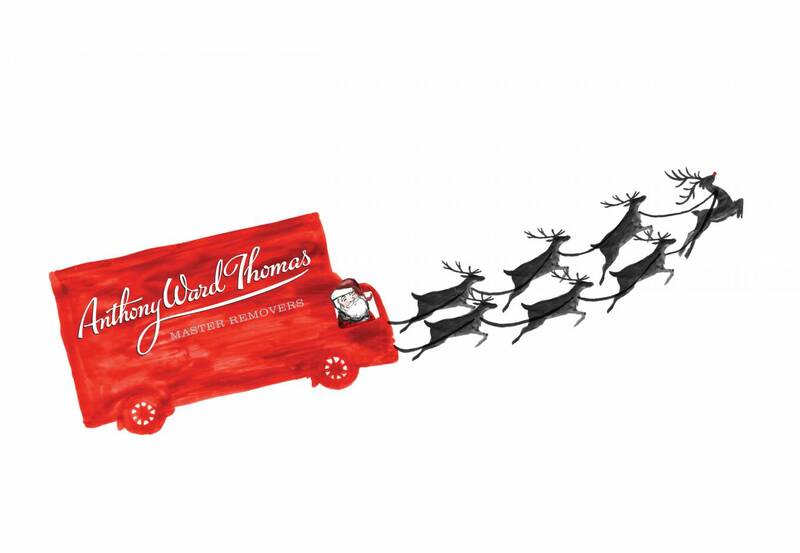 Click here to visit it.